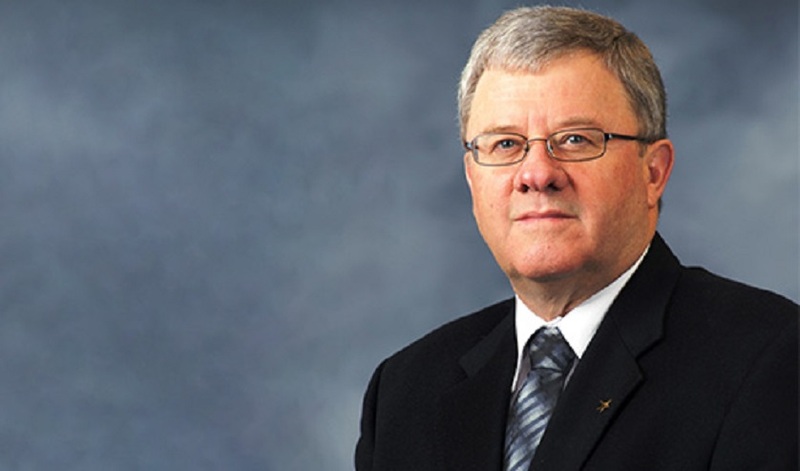 Defence Connect caught up with former Lockheed Martin ANZ CEO and newly appointed QinetiQ Australia non-executive director Rear Admiral (Ret’d) Raydon Gates to discuss the industry stalwart’s impressive defence career. Gates, in reflective mood, cast his mind back to the years he spent heading up the Australia and New Zealand division of the aircraft manufacturer, as well as his time in the Royal Australian Navy. "Yeah, it was in a way nostalgic," he told Defence Connect. "But at the same time, when I joined Lockheed Martin it was in my mind [for] a set period." Gates – who has just turned 65 – said he never envisaged leading the local operation for any huge length of time. "You don't want to be a chief executive for an awful long time in my mind, in a company that's as dynamic as [one active in] the defence industry," he added, noting that during his time at the helm, the Australian defence sector had seen some significant milestones. "It's also that Lockheed Martin in Australia was at that position where the F-35s [were] about to arrive [and] we've [now] got the big submarine deal," Gates said. "It's in a transition in itself and another period of growth." Other key trends in the industry lived through included the transition towards divesting information systems and the emergence of the ICT component within the wider technological disruption – which featured a strong global focus. "In the corporation as well, [there’s] a readjustment and a concentration again on the international side," said Gates. "It just seemed a nice time, personally and for the company in Australia particularly, to say, 'right, let’s hand it over to someone else, bring in fresh ideas, new energy and continue to take the company forward as it's been going'."